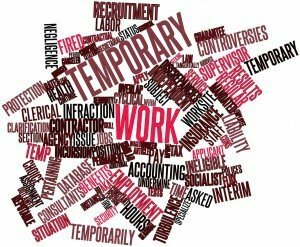 Temping – slang for taking a job on a temporary (as opposed to full-time) basis, was at one time associated with clerical positions and entry-level jobs. Today, temping can be a very smart and savvy way to work during your job search. Diverse companies and industries use temporaries for positions requiring higher-level skills. A rising percentage of the millions of temporary employees in the United States today are college-educated, mid- to high-level professionals: accountants, managers, engineers, attorneys, technology specialists, physicians, nurses, and even CEOs. 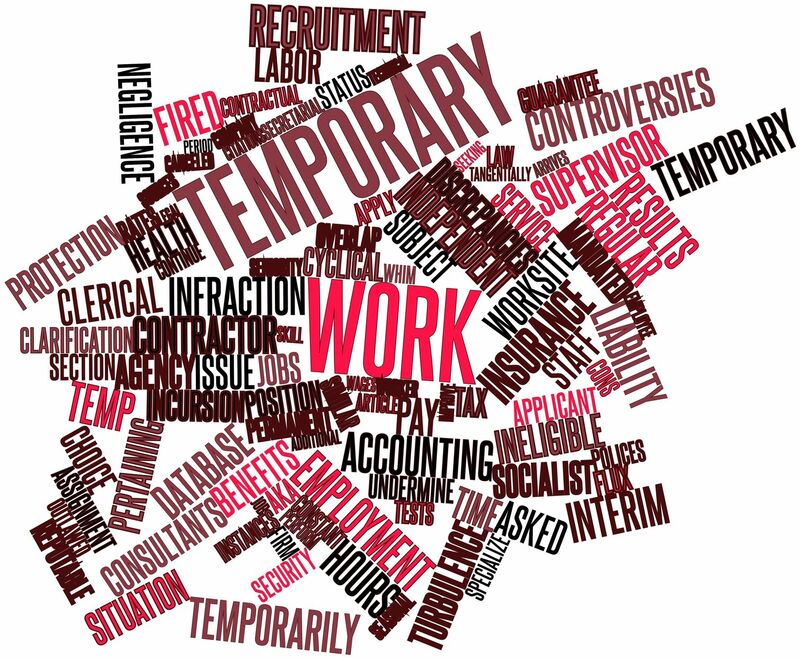 The assignments that temporary workers take on can last for a few days, several months and even up to a year. In a 2015 study by the staffing industry (American Staffing Association), more than three million temporary and contract employees worked during an average week in 2015; and 14 million were hired during the course of the year. Half of staffing employees said it’s a way to get a permanent job. Nine out of 10 said staffing made them employable. Develop a clearer sense of your job targets. What better way to find out whether you are cut out for a particular kind of job, field, or company than to spend time actually doing that job in a real-world situation? Temporary assignments can give you access to companies where you wouldn’t typically be able to get a foot in the door. And if you’re not sure about what you want to be “when you grow up,” you can benefit from delaying decisions on a full-time job until you’ve had a chance to try a variation of work experiences through temporary assignments – without a job-hopper label. The money you earn in a temporary job can help reduce the financial pressures that can arise when you’re out of work for any length of time. You can then be more selective about the kinds of job leads you pursue and the offers you accept. At higher levels, you can often match or exceed the salary for the full-time equivalent of the position. Temporary assignments can offer you work experience that makes you a stronger and more valuable candidate for full-time employment – particularly if you’ve spent most of your career doing pretty much the same job for the same company – and want to shift career gears. You can showcase ability to work in different roles or with different types of organizations. Temping is one of the best – and easiest – ways to expand your network. Each temporary assignment you take on puts you in the trenches with people you probably wouldn’t otherwise get a chance to meet. And if you’re temping in the field in which you end up, you get a chance to observe and learn from those who are successful. The very fact that you’re getting up in the morning, getting dressed, going to work, and spending your day as a valuable and productive contributor (and getting paid for it) is one of the most reliable ways to keep up your morale during your job search. Temping isn’t for everyone. If you’re the kind of person who doesn’t adjust to new situations and new folks well, temping may not be your fit. But if you love working on a variety of projects, learning new skills, and having flexibility, temping can become a job-seeking strategy unto itself. For some job seekers, in fact, getting temporary work assignments represents the single most productive strategy for finding a full-time job.